The ancient Romans were the ones who called this time of year “the dog days of summer.” That’s because this is when the brightest star in the night sky makes its appearance: Sirius, the Dog Star. The ancients believed that Sirius was responsible for the hot, sultry days of August. 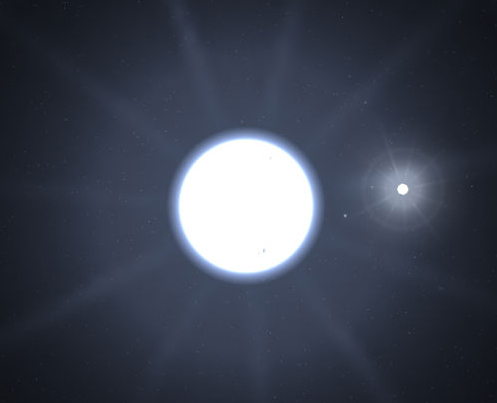 Of course, we know that starlight offers us no heat, and that Sirius is in fact a binary star system. But one thing the ancients absolutely got right is that when Sirius arrives, the summer swelters. These days, we can tame the dog days with powerful, energy efficient cooling systems. And for some, staying cool in the summer isn’t just about comfort. Just as in the winter, indoor climate control is essential for the safety and well-being of people and businesses. Without a properly maintained HVAC system, homes waste energy, industrial and office spaces lose productivity, and retail businesses risk losing customers. 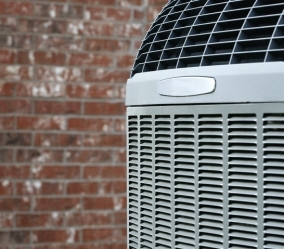 So, how do you keep your HVAC system running great the rest of this summer? There are a few things a system’s owner can do to keep it strong well into football season. One of the most important is to check the air filters. Refer to your product’s manual for the specifics on your model, but whatever technique your system employs, it requires a clean flow of air to do its job. 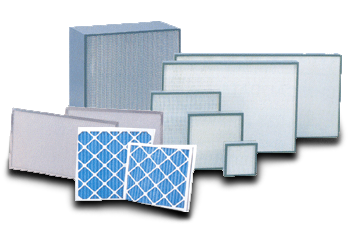 Without a regularly maintained air filter, an HAVC system uses excess energy and will suffer a reduced lifespan. Besides keeping your HVAC system supplied with a clean air filter, you should also inspect the exterior fan. Be sure it is free from debris. You don’t want last fall’s leaves blocking the system’s air flow. Along those lines, be sure there are no weeds growing close enough to the fan to choke its air flow. Most units require at least 2 feet of clearance on all sides. Finally, check the system’s documentation to see if its evaporator and condenser coils are accessible. If they are, follow the instructions for cleaning them in order to regain the efficiency and longevity the manufacturer intended. On the other hand, your system may be too complex to maintain by yourself, especially if your cooling requirements exceed those of a typical homeowner. If that’s the case, reach out to us at Steiner Electric for all of your HVAC supplies and service needs.